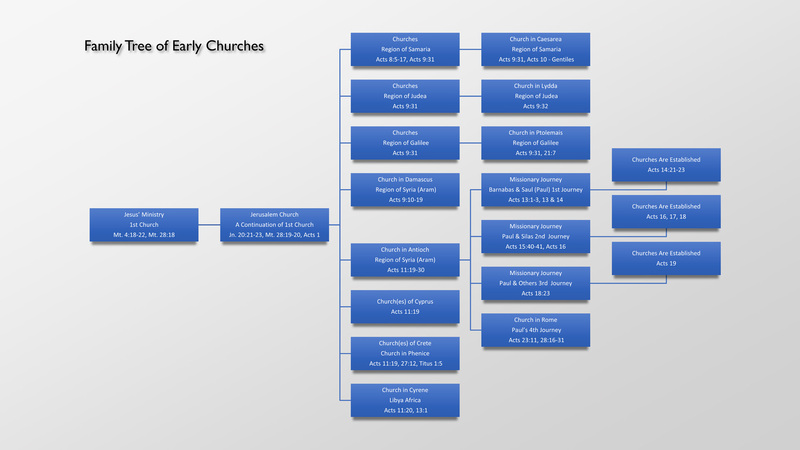 I have done my best to show the Lord’s early churches in a family tree structure. 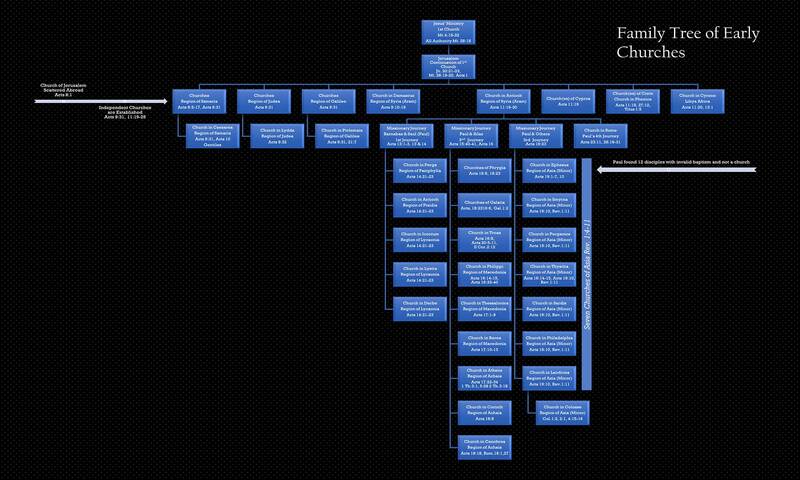 The scriptures clearly teach that each church was an independent church body and not part of a collective “universal” church body made up of all the believers. A great example of this is the disciples that Paul came across in Ephesus. They believed and were called disciples but did not have scriptural baptism. Whoever baptized them did it in John’s name (John’s authority). That authority had long since been removed after John the Baptist’s death. Paul administers proper baptism and lay’s his hands on them and organizes them into a local independent church body (the church of Ephesus). I used the Masoretic text for Methuselah and Lamech because these were probably scribal errors (see link below). 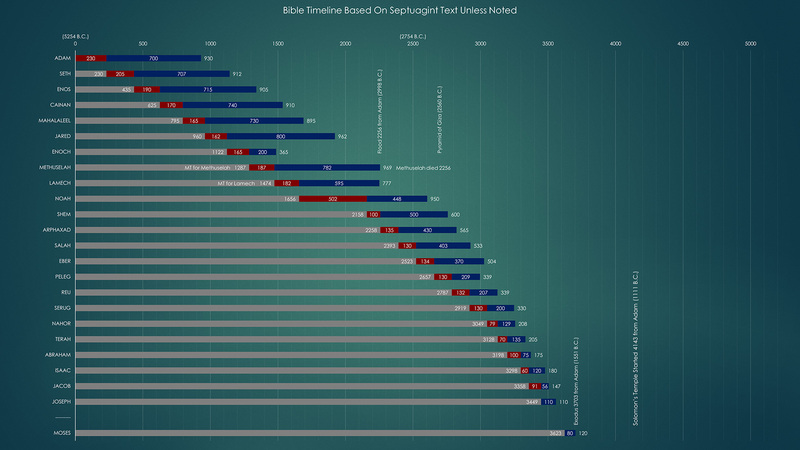 I also checked my numbers after completing against others and I was 69 years off from Josephus for date of Adam and 60 years off for date of flood (see link below). I like my dates better. 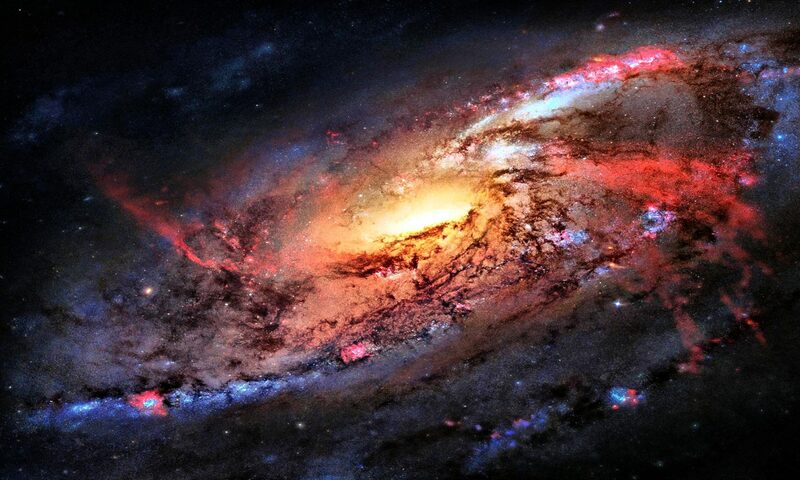 It has Methuselah dying year of flood. 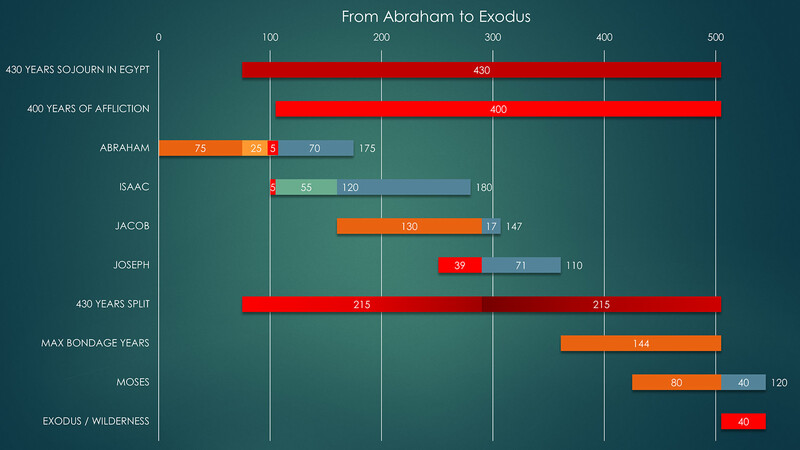 The 430 years sojourning begins with Abram leaving Haran at the age of 75. Him and Sarai went down into Egypt. 14 Generation x 3 = 42 Generations? 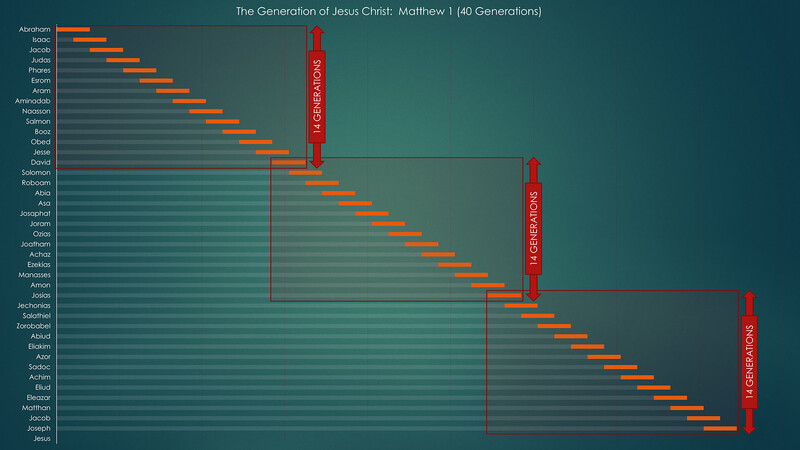 At first glance it appears to be 42 generations from Abraham to Jesus. Looking more carefully at the wording, David gets counted twice and so does Josias. Jesus is not counted because this is leading up to His birth.